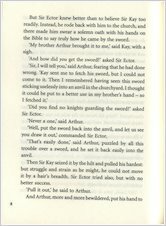 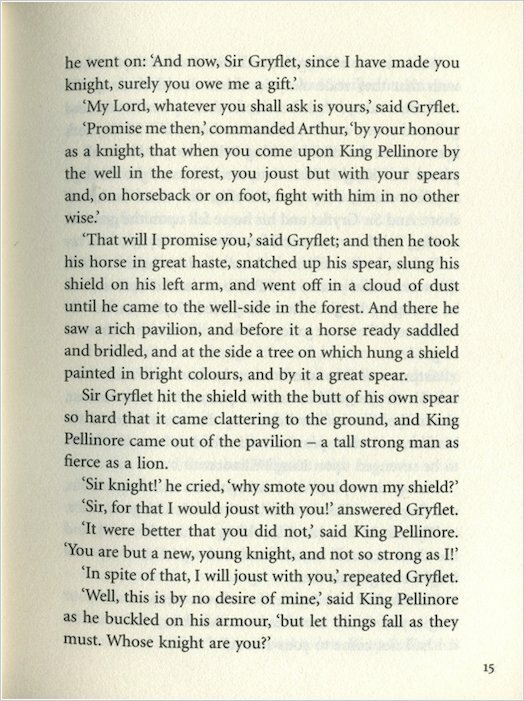 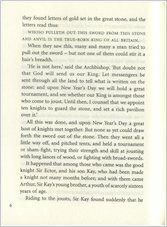 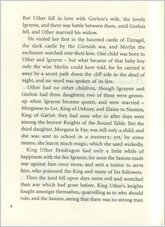 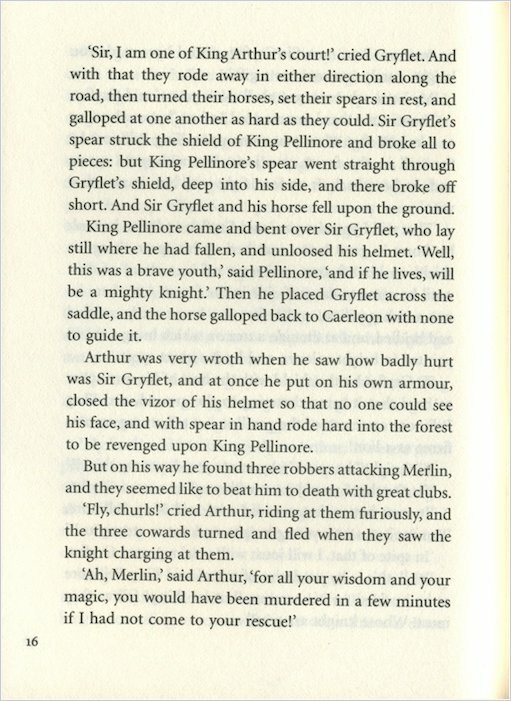 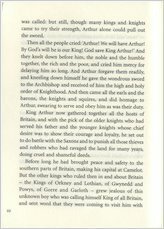 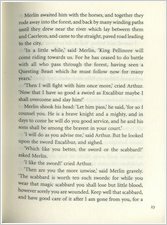 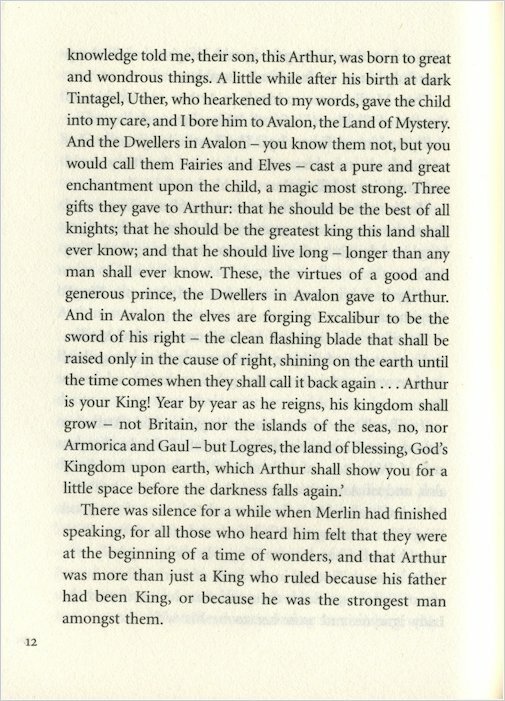 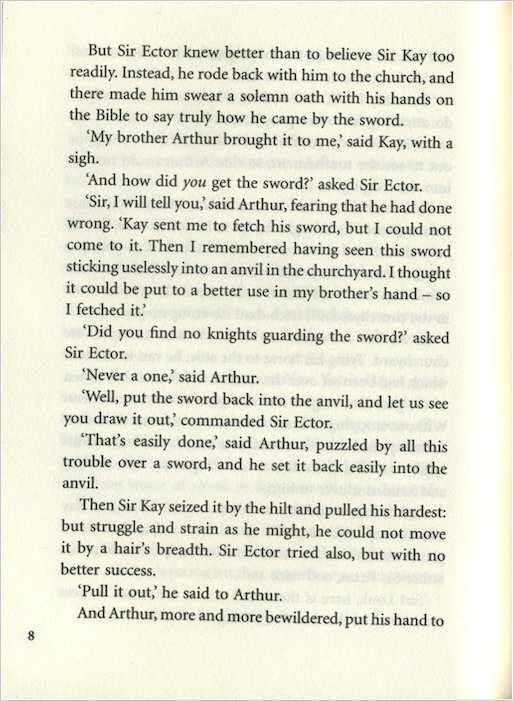 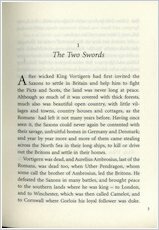 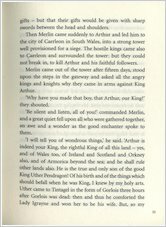 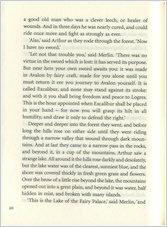 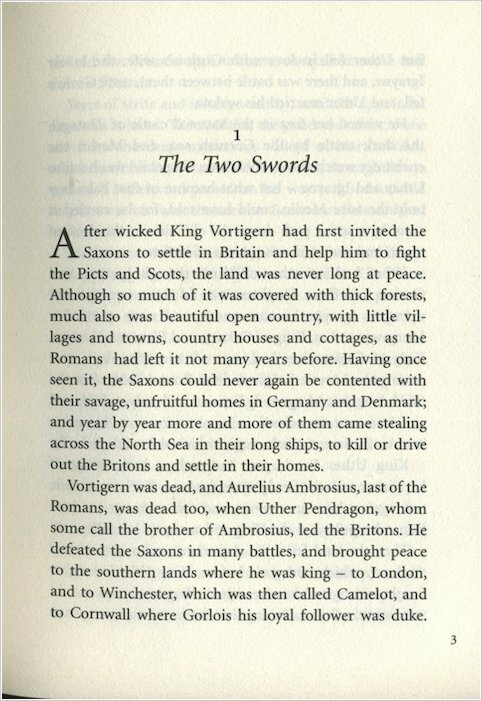 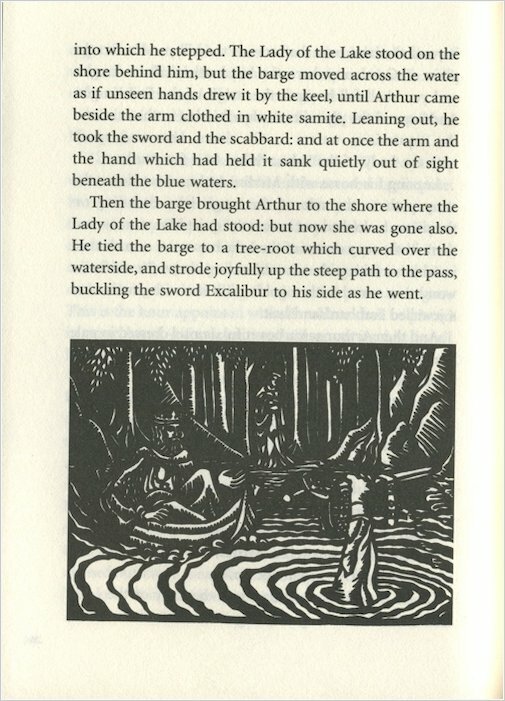 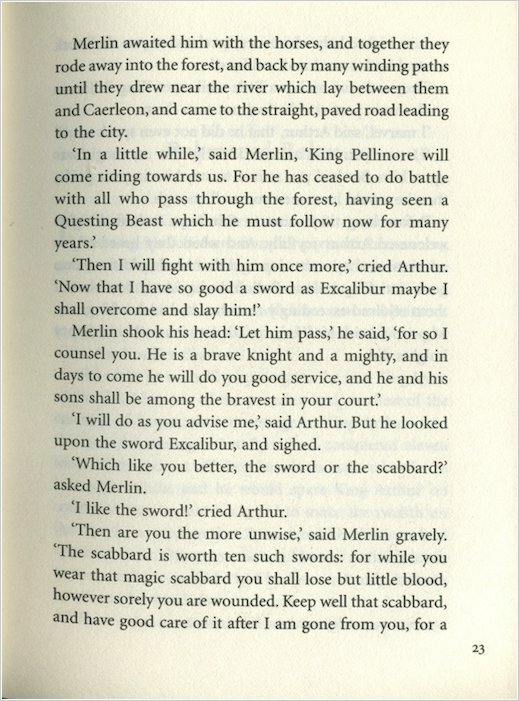 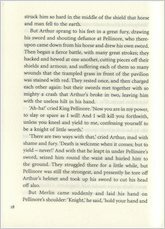 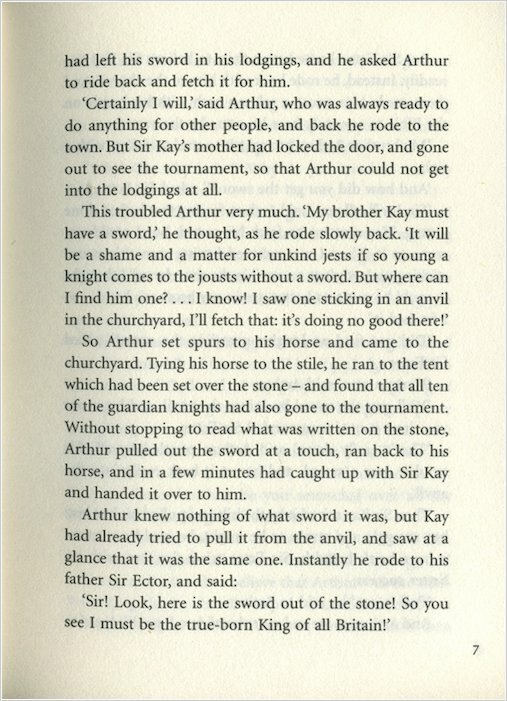 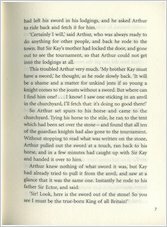 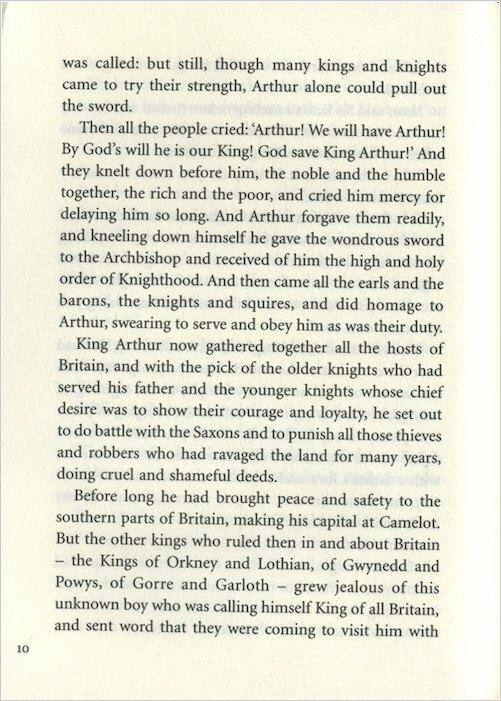 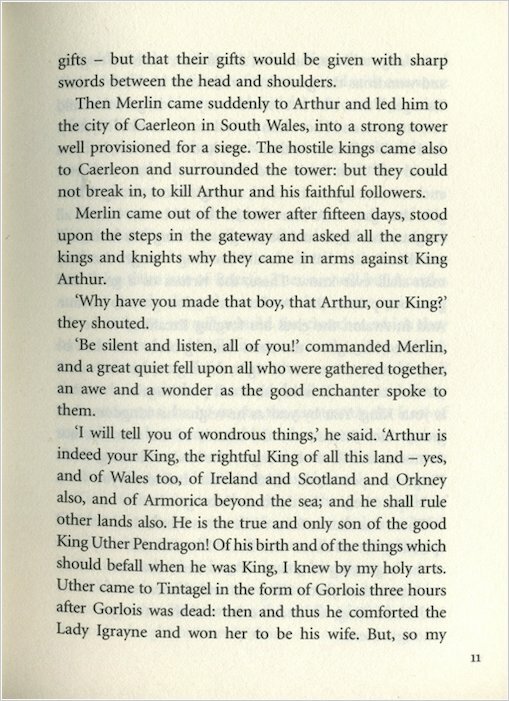 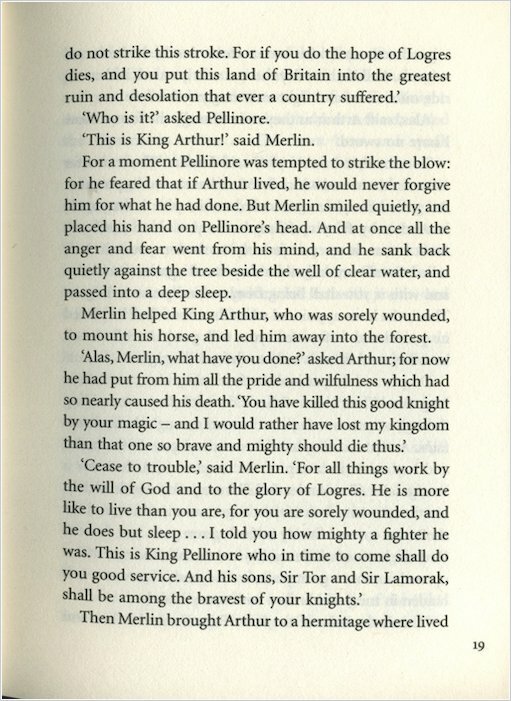 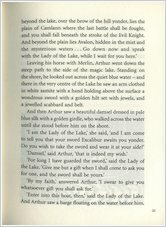 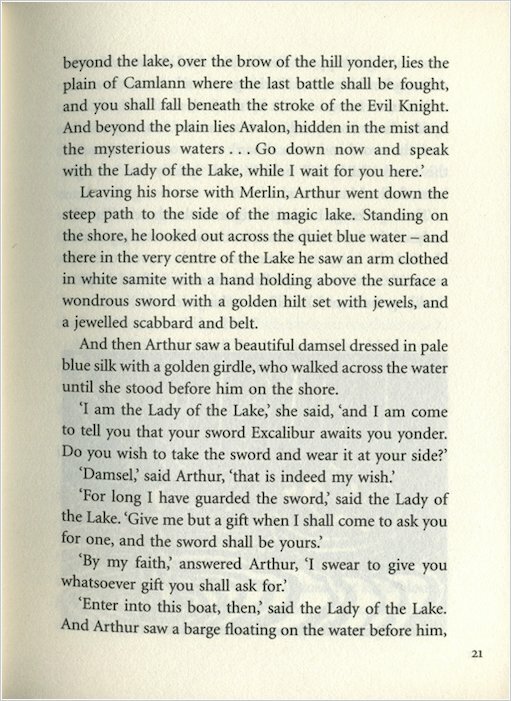 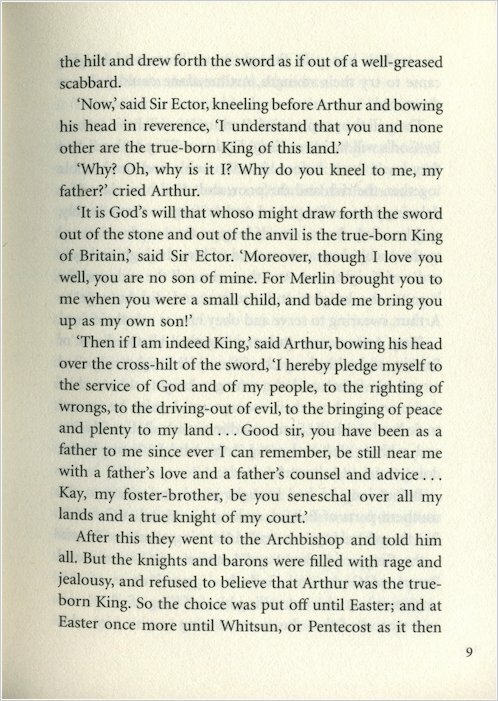 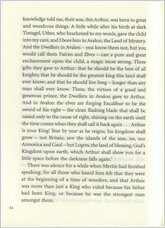 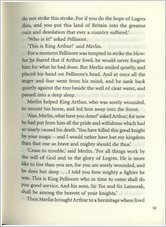 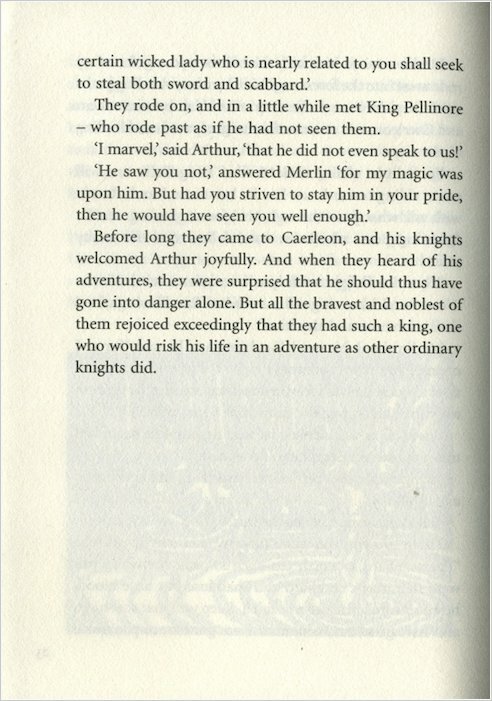 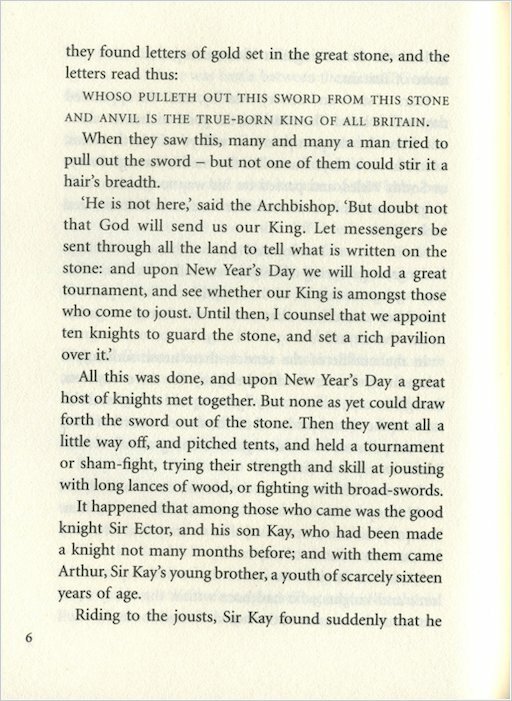 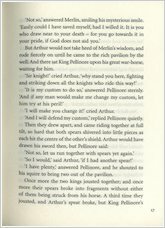 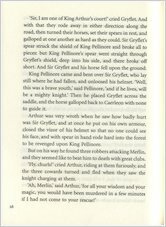 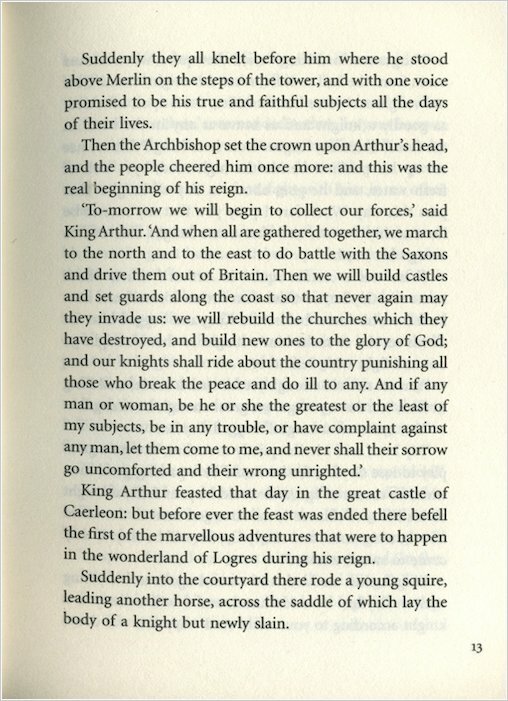 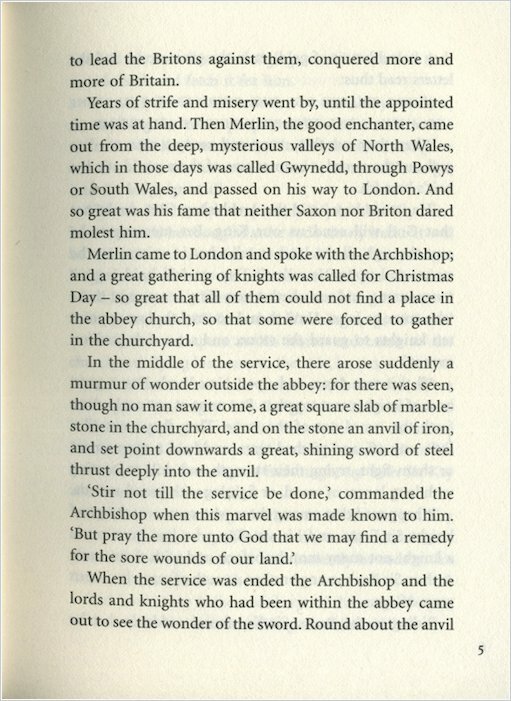 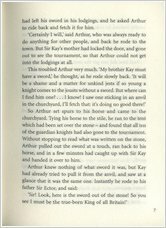 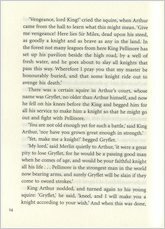 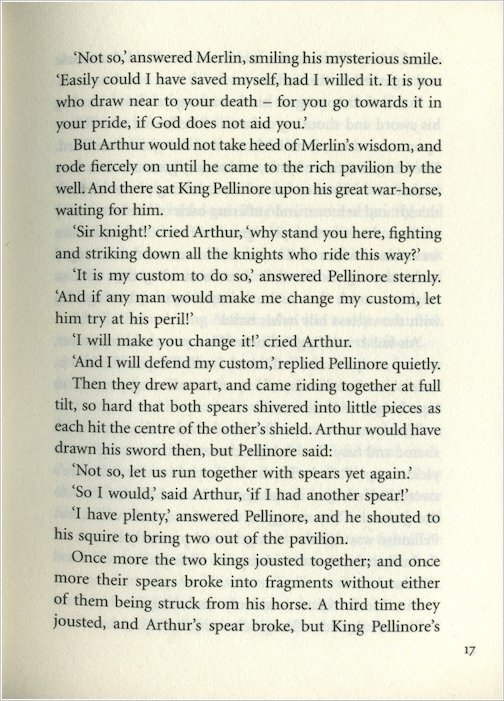 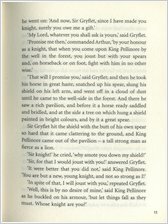 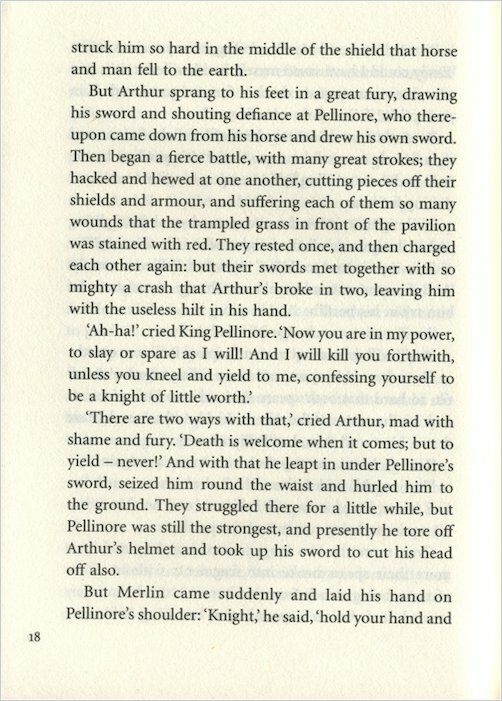 A legend is born when young Arthur meets Merlin and draws the mighty sword from its stone. 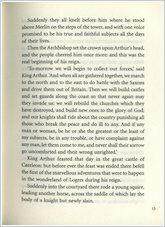 Will he be the great king who can restore peace and unity to Britain at long last? 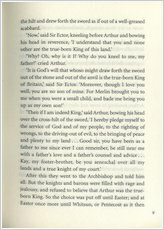 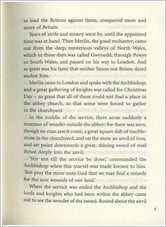 Join the knights of the Round Table in a spellbinding retelling of the Arthur legends, which spans from the quest for the Holy Grail to the tragedy of the Last Battle. 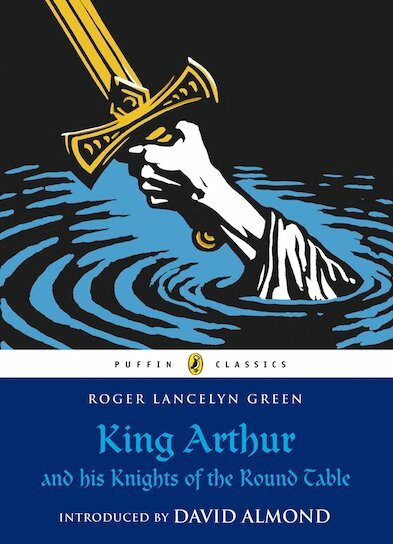 This handsome edition pairs Roger Lancelyn Green’s classic text with a brand new introduction by David Almond, the prize-winning author of Skellig. 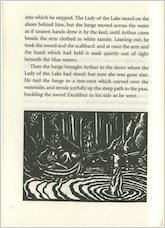 It also includes a behind-the-scenes journey, author profile and activities. 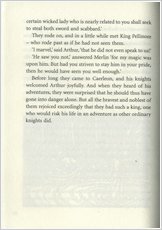 This book is FULL of exciting adventures. 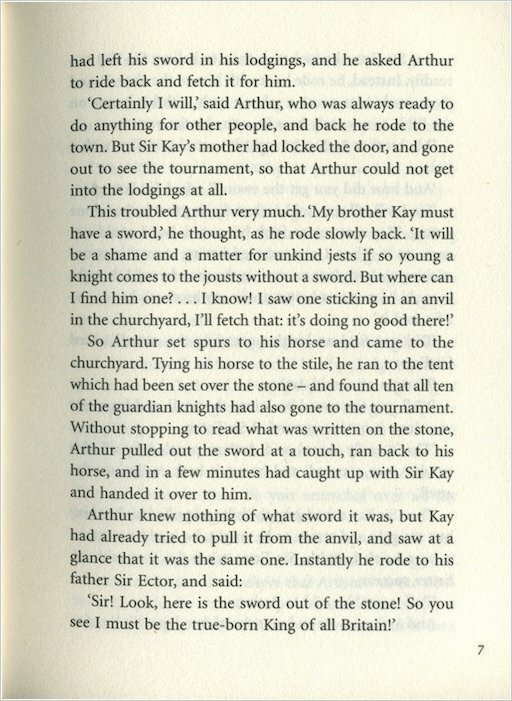 Every chapter the unexpected happens! 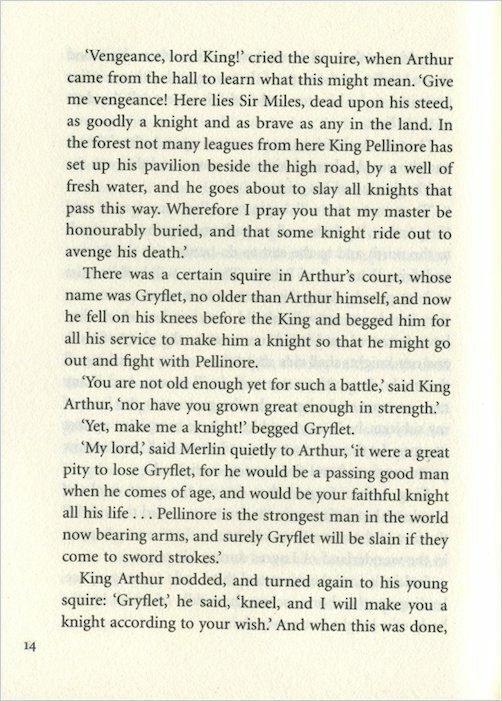 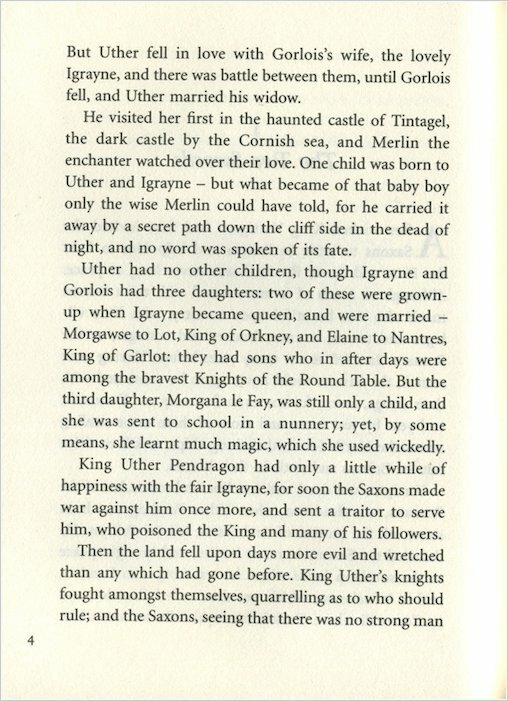 King Arthur, his Knights, Merlin, Elaine, and Guinevere are such cool characters. 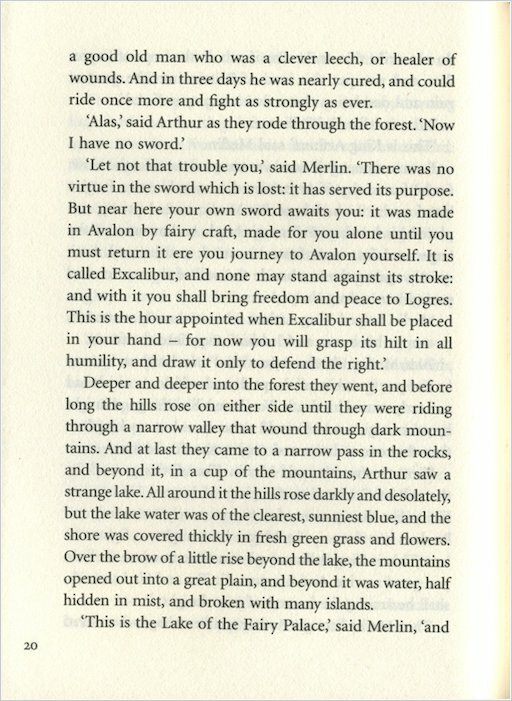 I could read this over and over again.